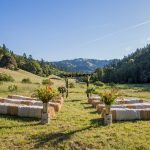 Bell Valley is a majestic setting for your unique wedding celebration. 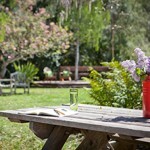 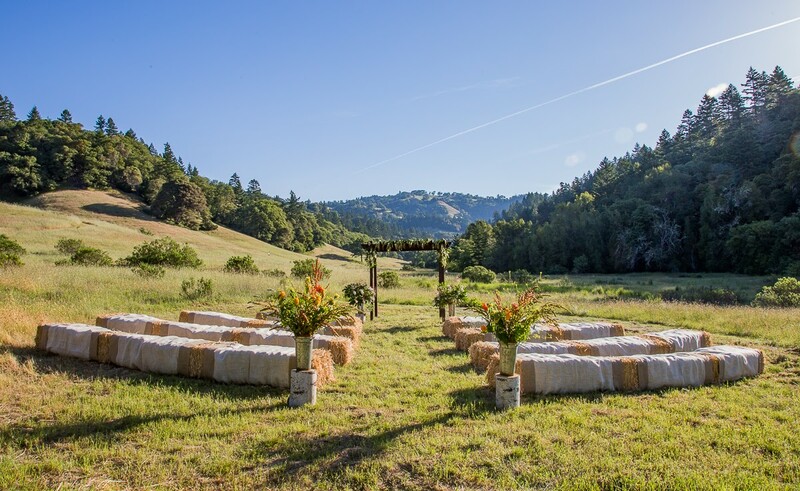 Located in the serene hills of the Anderson Valley, guests are delighted by the rustic and elegant beauty and magical qualities of this place. 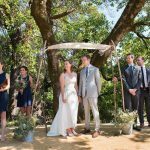 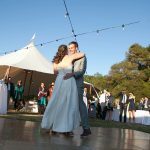 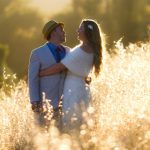 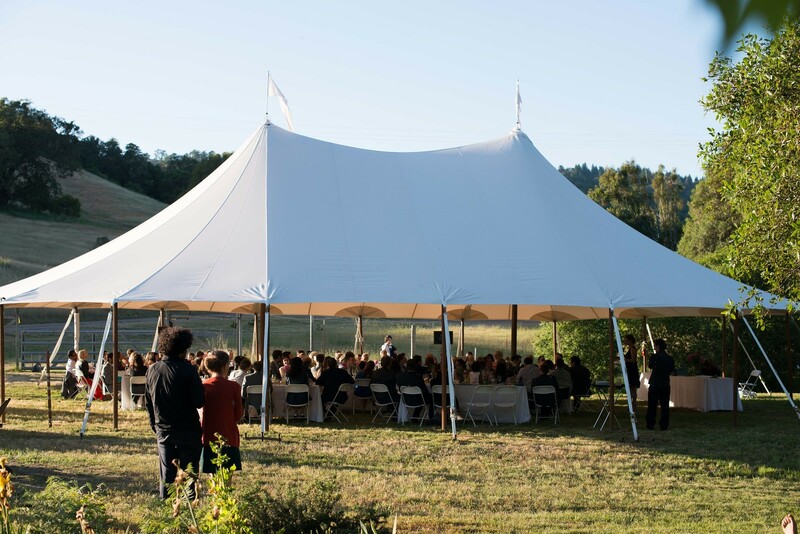 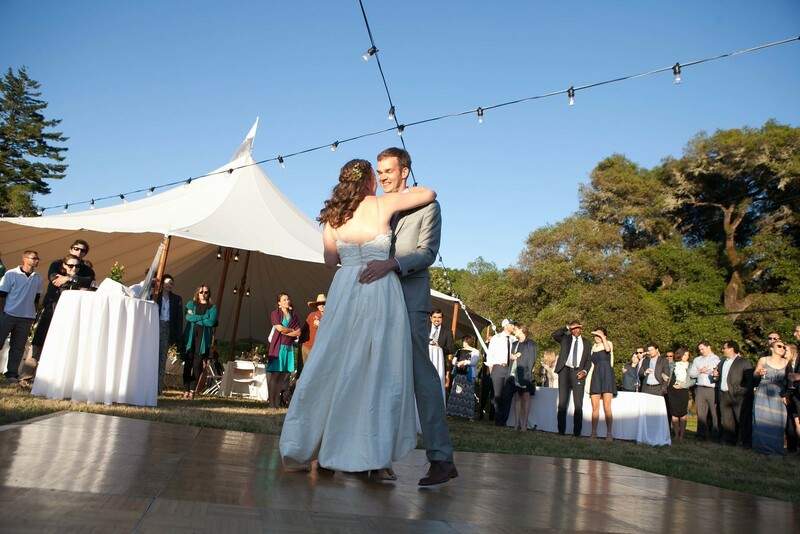 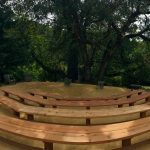 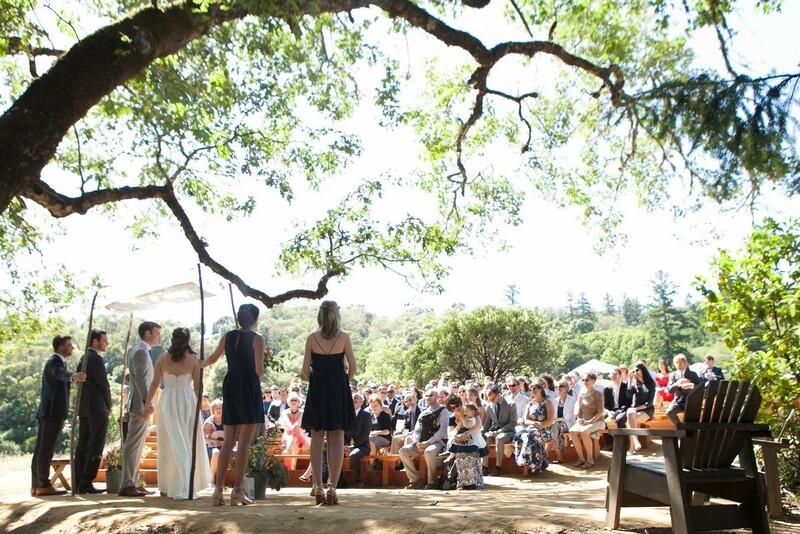 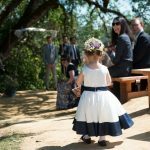 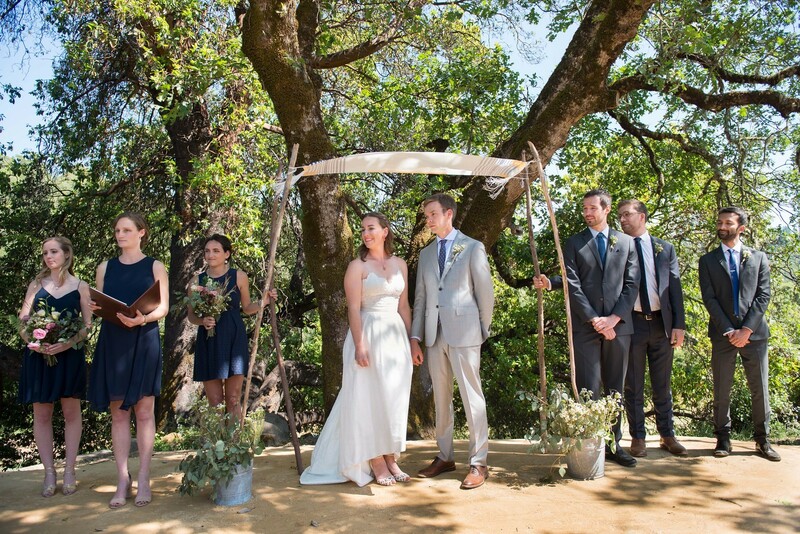 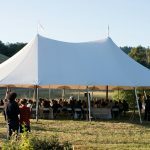 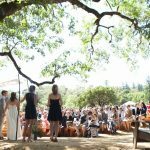 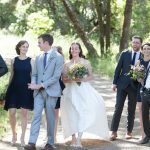 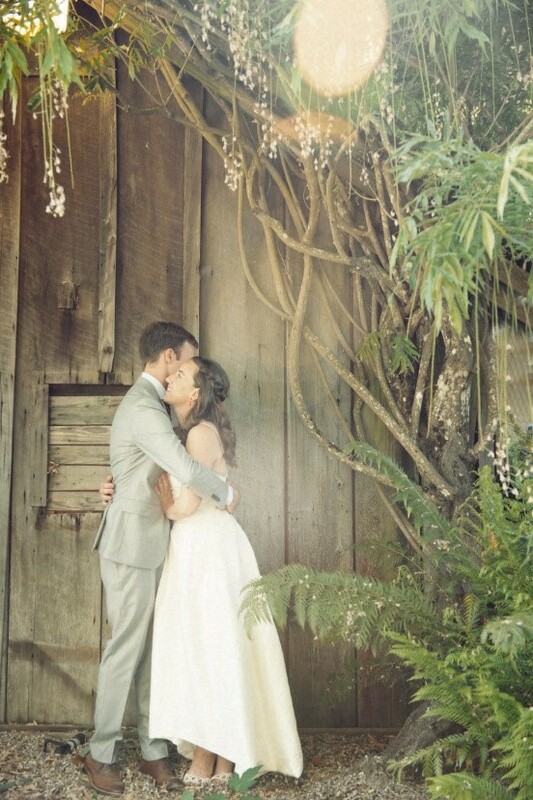 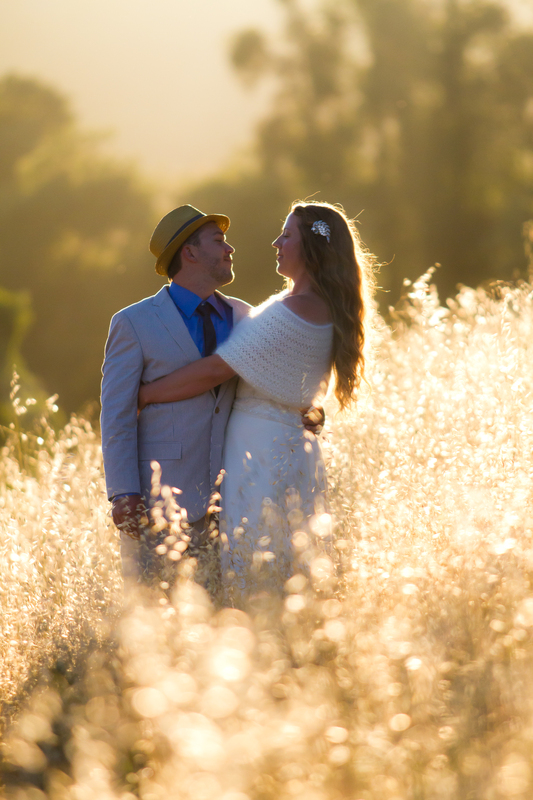 Our 600-acre venue includes comfortable accommodations for your guests, picturesque outdoor ceremony areas including a 150-seat amphitheater beneath old growth trees, lush gardens and a sailcloth pole tent for your reception, 6 miles of trails to explore, fire pits, swimming pond, and more. 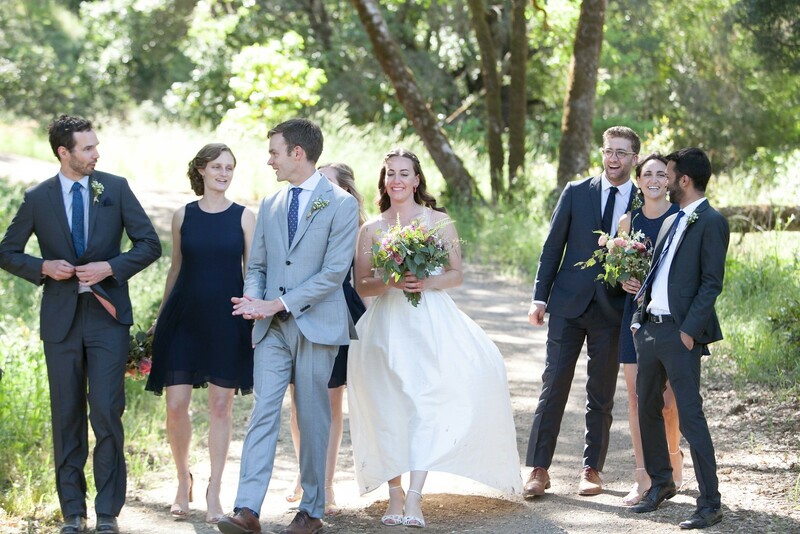 You will appreciate the warm welcome and assistance you receive from our team. 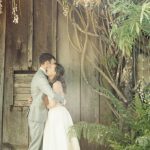 Please contact our Wedding Manager and download our Wedding Guide to get more details about our offerings, pricing, and more. 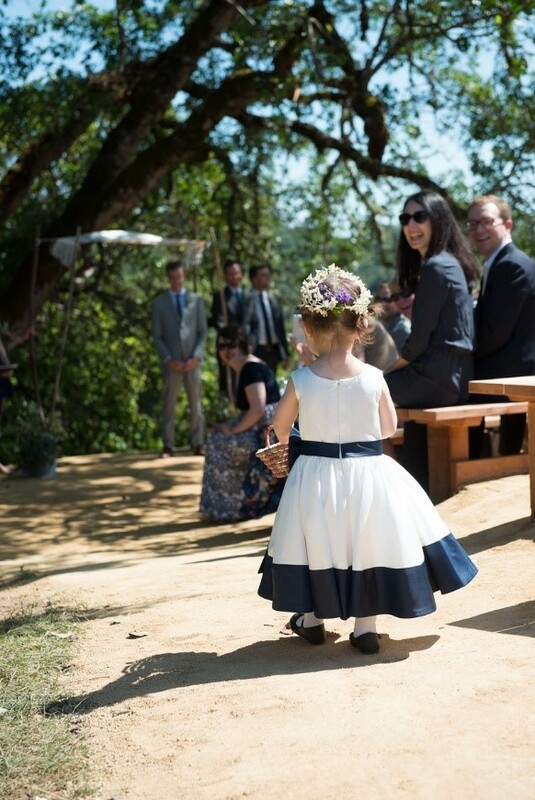 Slideshow and Gallery Photos by Jude Mooney, Laurie Wilson, and other talented photographers.